Although technically, adobo para pizza can consist of many flavorful herbs and spices, there are few ingredients that define the seasoning and, therefore, should always be present. You know, like how everyone expects their chimichurri to at least have garlic, parsley, and olive oil. These are oregano, aji molido, and pimenton dulce (sweet paprika.) After that, local favorites such as ground white/black pepper, ground laurel(bay leaf), cumin, and garlic powder are added into the equation. Mix all of the ingredients and store in an airtight container. Oh, and if you think adobo para pizza is only for pizza, think again. This mixture is great for sauces, meats, soups, and pasta dishes. 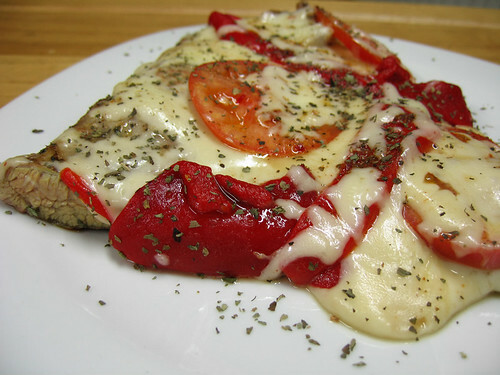 Then again, it definitely adds some nice spice to matambre a la pizza (thin flank steak, pizza-style)….